NAO states that Defra still face an enormous challenge. The Department for Environment, Food and Rural Affairs (Defra) is reported to have made good progress in its preparations for exiting the EU, but still faces an enormous challenge. The newly published National Audit Office (NAO) has assessed how Defra is implementing its overall EU Exit portfolio and has assessed in detail four of Defra’s work streams. The report covers environmental regulations for chemicals, the import and exports of animals and animal products and control of English fishing waters. NAO states that Defra has achieved a great deal in difficult circumstances and to a very demanding timescale. However, the report states that the constantly changing environment has made it challenging for the department to make and stick to a robust plan and meet its project deadlines. NAO explains the risk of Defra not delivering everything it had originally intended for a no deal scenario is high and, until recently, not well understood by the department. In the work streams NAO examined, it stated there are examples where Defra would not be ready, which all can be found here along with the full NAO report. 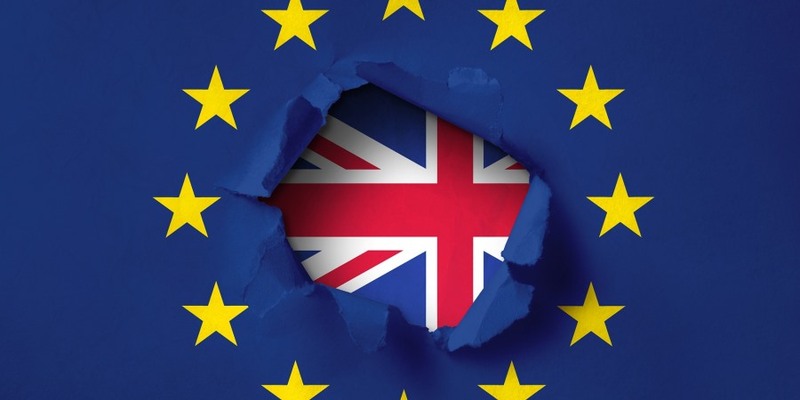 Defra told NAO in September 2018 that it was confident it could have alternative arrangements in place if the UK exits without a deal in March 2019. NAO has recommended that Defra accelerates its planning for the withdrawal agreement while also finalising its contingency plans. Amyas Morse, head of NAO said: “The scale and complexity of what needs to be done to leave the EU is a significant challenge and Defra is impacted more than most. Commenting on the report Nick Allen, CEO of the British Meat Processors Association said: “Having been closely involved with Defra over the last year, we have been impressed with how quickly the department has risen to the challenge of expanding its workforce, drafting in new skills and getting on with the task of building new IT systems to cater for a no-deal scenario. Defra is one of the Government departments most affected by EU Exit. It is responsible for 55 of the 319 EU related work streams across Government, covering chemical and agri-food industries, agriculture, fisheries and the environment. Nick Allen stressed that: “BMPA, whilst supportive of Defra’s considerable efforts, is frustrated that such delays are now placing in jeopardy so much of the British meat industry’s export potential. 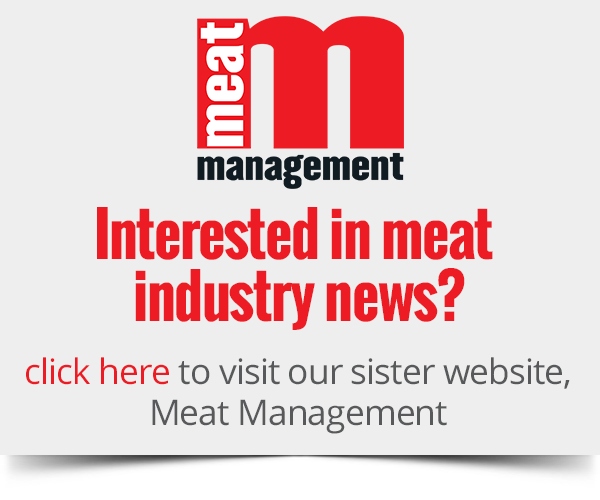 “The disruption that we could be facing will have drastic consequences for meat companies and contingency plans need to be prioritised if this industry is to avoid being seriously damaged by the fallout from a no-deal Brexit”.